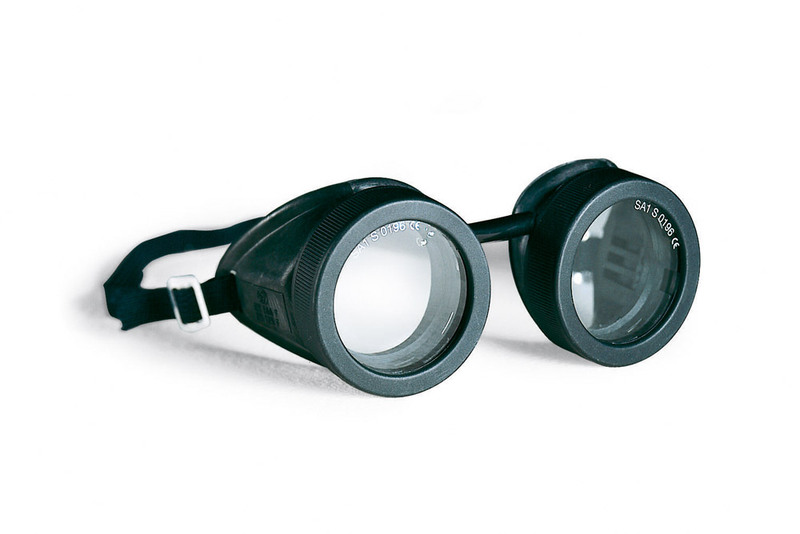 Obtained from top-quality materials, Sacit welder’s spectacles in the dark version feature DIN 5 lenses for OFW (OxiFuel gas Welding), while in the clear version they use tempered glass or polycarbonate with a high mechanical resistance. 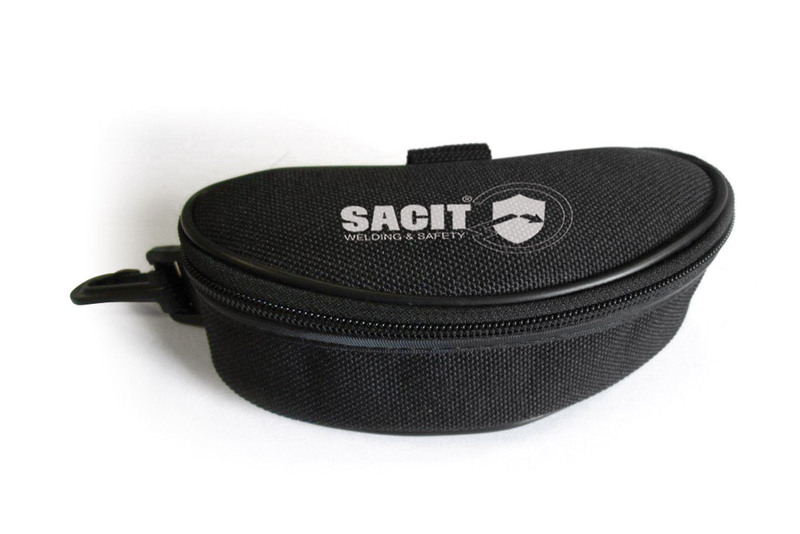 Sacit’s goggles offer exclusively lenses with anti-fog treatment. 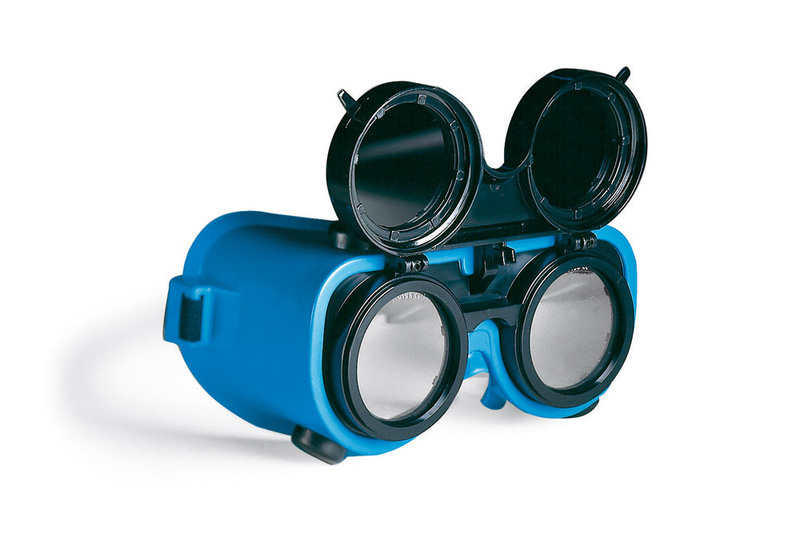 All Sacit’s protective spectacles goggles and visors for welding meet the requirements of the European Standard EN 175. Visor with headgear for protection of brow, head, eyes and chin for the protection of part of neck. Optical part made of polycarbonate resistant to impacts and heat (PROVISO 1). Optical part made of cellulose propionate resistant to impatcs and heat. Treatment anti-scratch outside and anti-fog inside (PROVISO 2). Headgear is mod. 691. PROVISO 1 policarbonato – polycarbonate. PROVISO 2 propionato AC/AA – propionate AS/AF. 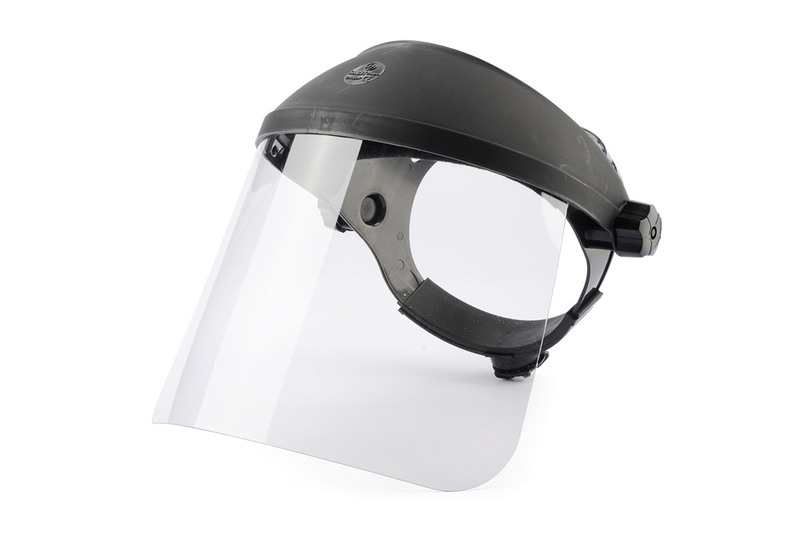 Visor with headgear for protection of brow and part of head and eyes. 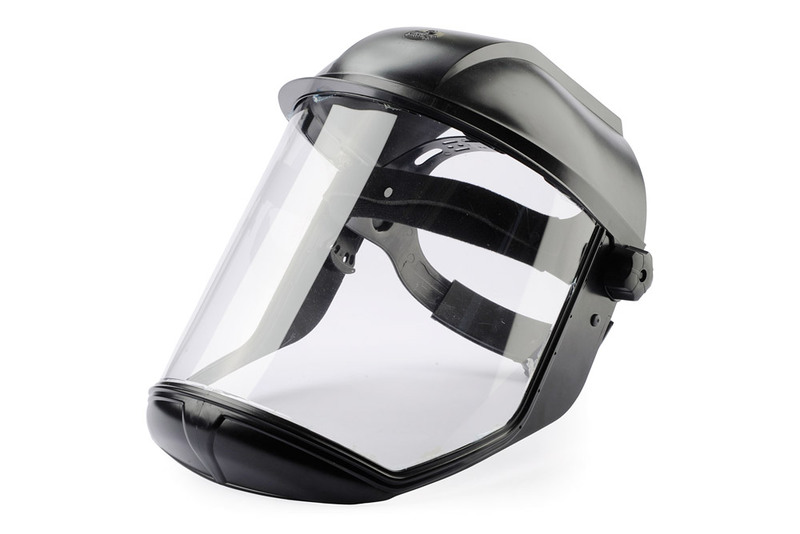 Optical part in polycarbonated resistant to impacts with headgear type 691. 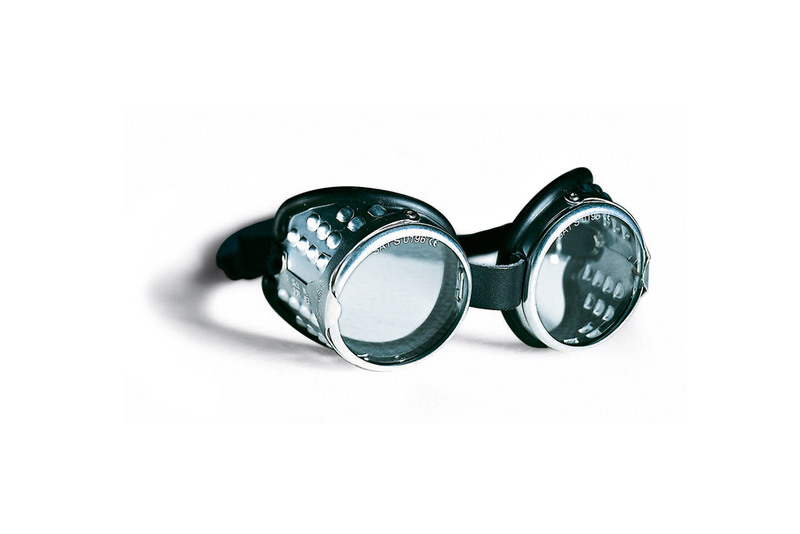 Goggle in aluminium with adjustable elastic band. ADLER V protection welding green lenses DIN 5. ADLER rotection plain lenses hardened, protection convex carborock lenses. 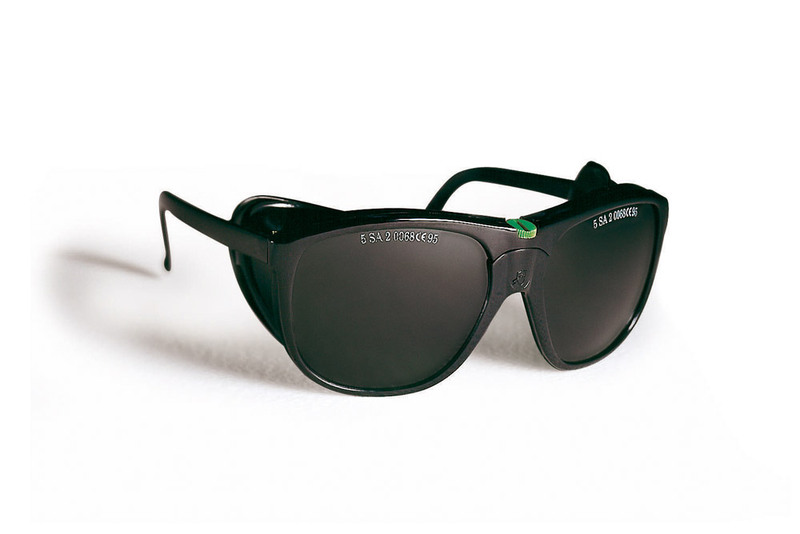 EURO protection welding green lenses DIN 5. EUROFLIP spectacle with side-shields and the flip-up by slot closing. 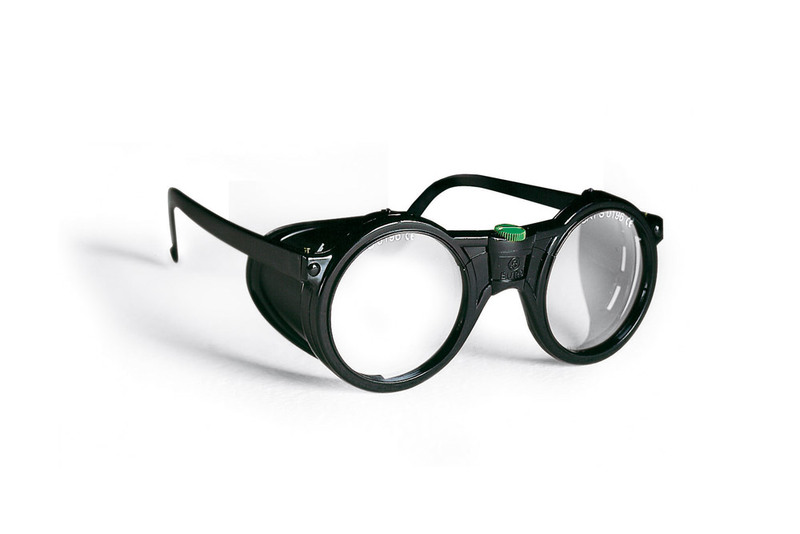 317N VT protection welding green lenses DIN 5. 317N T protection convex lenses hardene. 317N C protection convex carborock lenses. 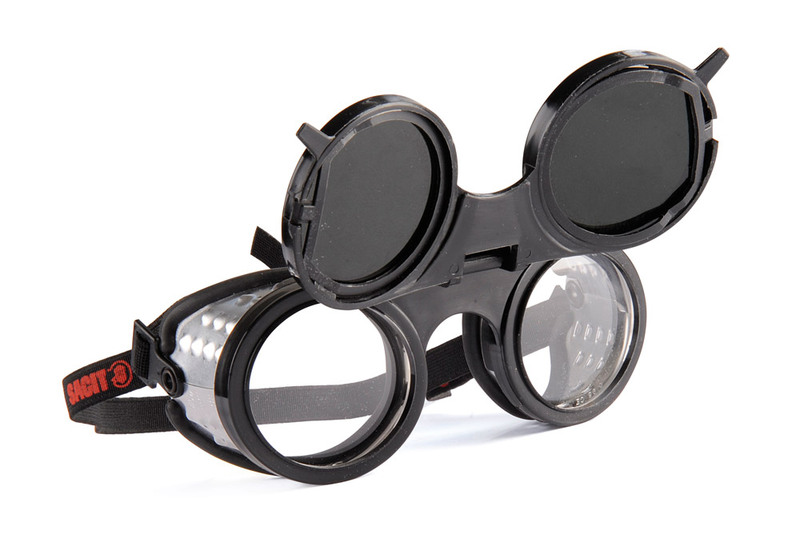 Goggle in soft material; frame with adjustable elastic band. SPARTA V protection welding green lenses DIN 5. SPARTA protection plain lenses hardened, protection convex carborock lenses. 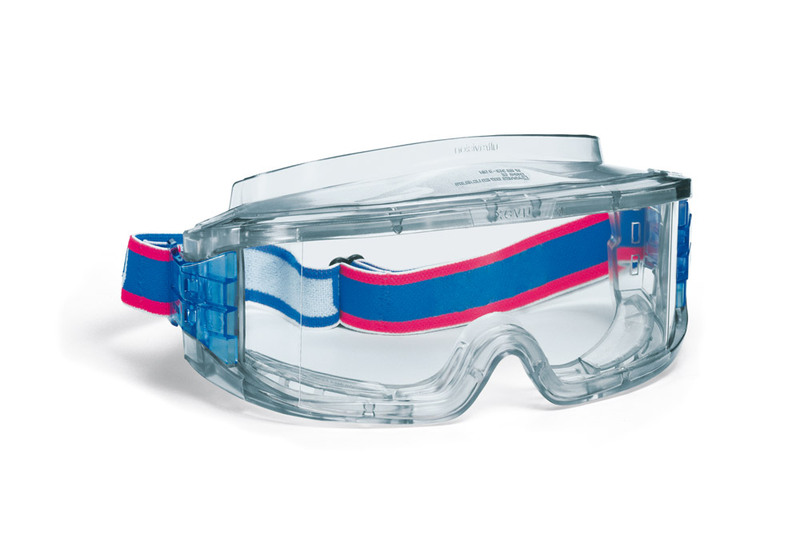 Goggle in aluminium with fl ip-up system and adjustable elastic band. 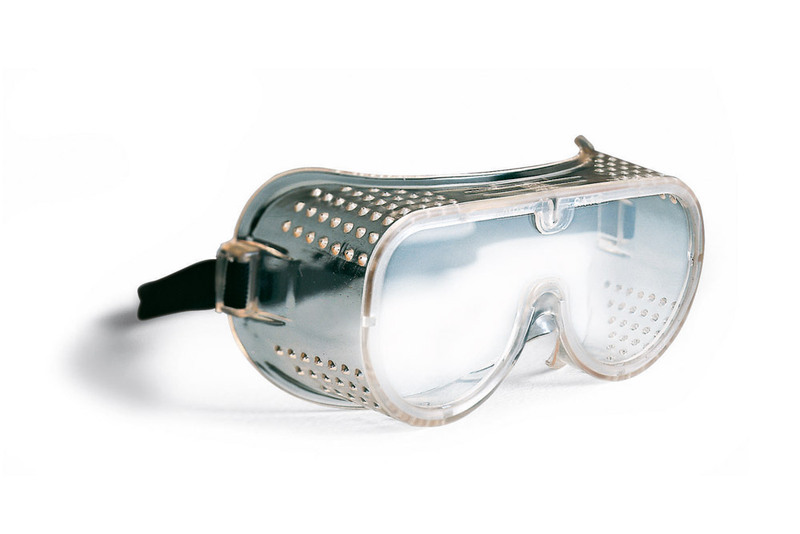 Protection welding green lenses DIN 5. 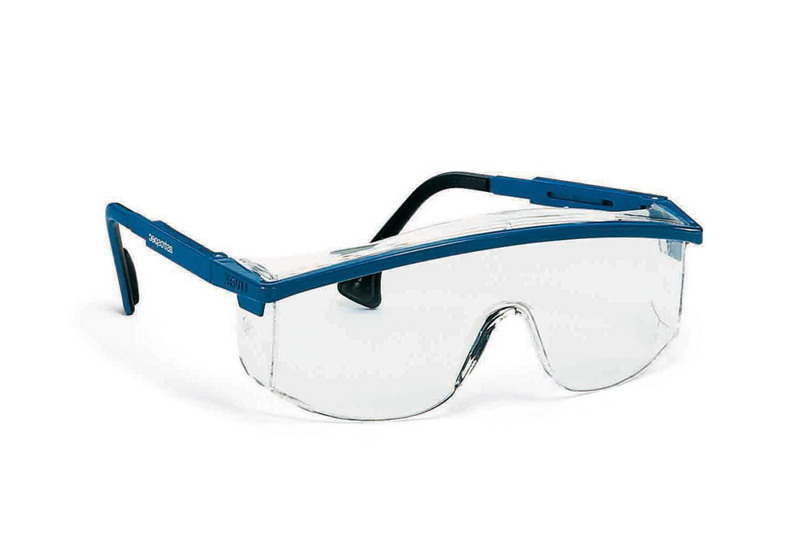 ATENE V protection welding green lenses DIN 5. Frame in soft plastic material. Glassholder in polycarbonate with flip-up system. Protection plain lenses carborock, protection plain anti-fog. 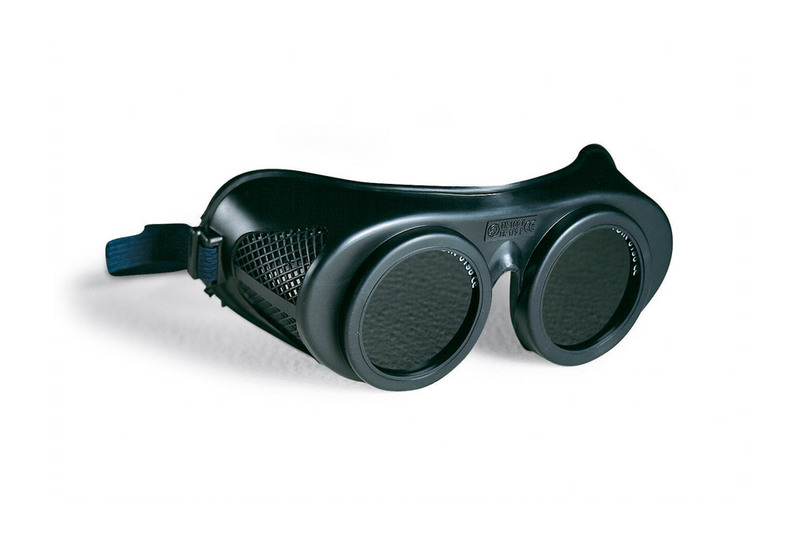 Ultralight protection spectacle with adjustable sidepiece. Protection optidur 3000 UV treatment. Soft glasses case with zip, complete with hook and belt openings.